I’m officially on blog catch up!! I have so much to share with you all and so little time to catch up before this weekend’s wedding. 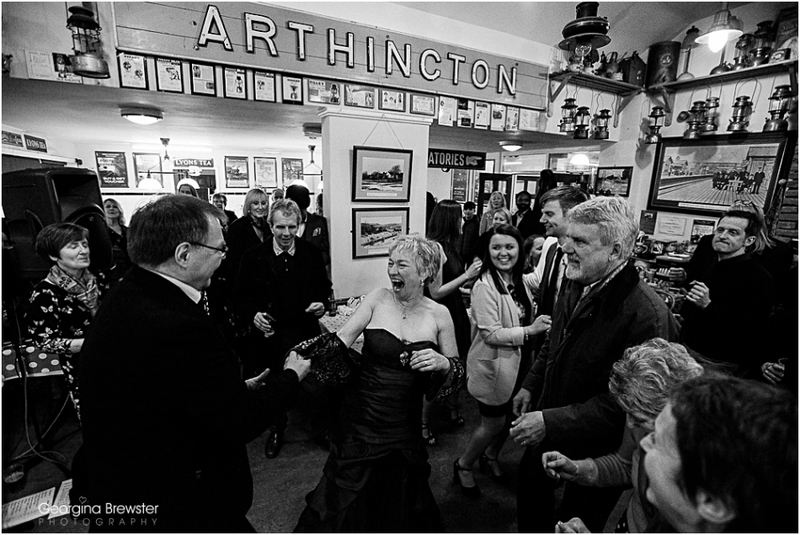 I’ll start from two months ago at Tony + Alison’s Bolton Abbey Steam Train wedding. 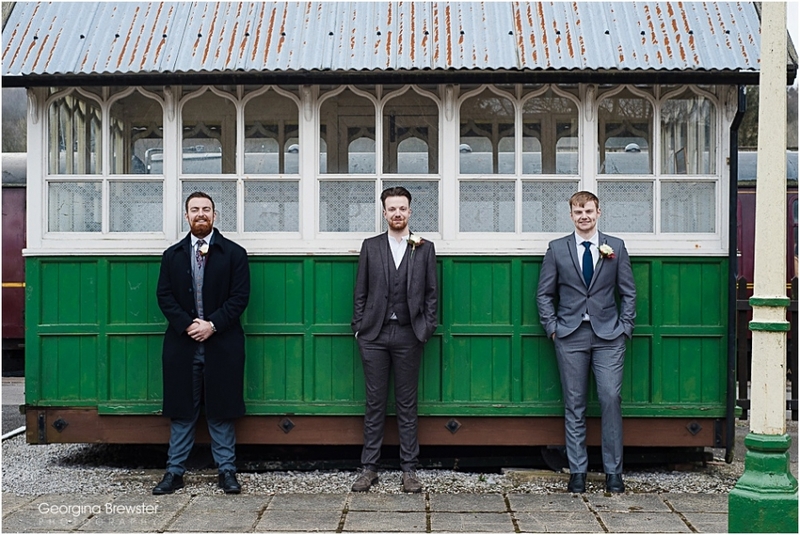 The 19th of March approached and I have to be honest, for this wedding I was a tad nervous or maybe it was giddiness?! I’m not normally one to suffer from nerves but I’ve known Tony for what seems like an eternity . Tony owns the Kodak lab in Skipton town centre and many moons ago, when I started down the photography road I worked for him. He is invaluable in his experience and the things he has taught me about colour profiles and skintones. Even now I pop in to see him if ever I need advice or to chew his ear off over anything and everything! I remember these two getting together. For me and the other girls working in the shop at the time (circa 2003) we will never forget the day the news broke that TONY HAD BEEN ON A DATE!! He’d met an awesome lady named Alison. We were made up for him! These sixteen years have zoomed on and its clear that these two are soul mates and just as bonkers as each other. They share a love of music and beer and a whole lot of fun. Their grownup kids were all there to support them in the next phase of their life together and what a day they all had! YES…Tony answered his phone during the vows. That’s Tony! 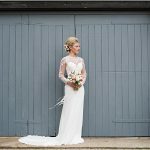 It was an honour to be your photographer for the day Tony + Al. Thank you so much to you and your crew for a truly memorable day.